CNC Machining Services - P.D. Peterka & Associates, Inc.
P.D. 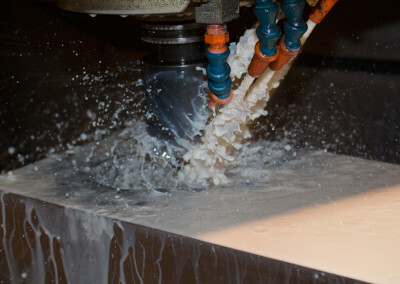 Peterka & Associates makes outsourcing CNC machining services the comfortable choice. 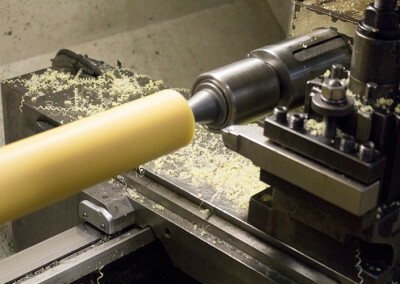 CNC machining is the process of machining parts with the use of computers to control machine tools. The tools that can be controlled are lathes, mills, routers and grinders. 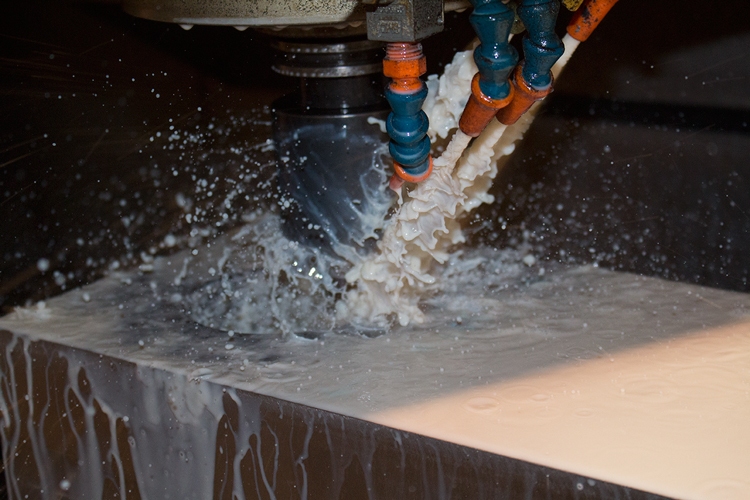 CNC machining is one of the most reliable and repeatable methods. These machines allow for accuracy, automatic adjustments and tool replacement whereas a manual machine operator may have errors and take more time over the course of a production run. 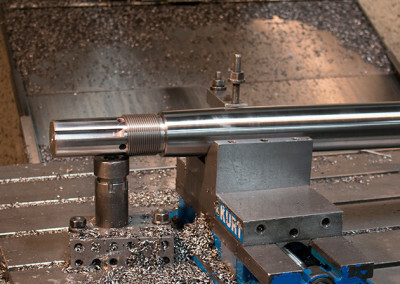 The time saved automatically machining a part versus a manual operator is passed onto you with cost savings. Get accurate, repeatable parts faster and save cost.